OFSTED is the Office for Standards in Education, Children's Services and Skills. They regulate and inspect to achieve excellence in the care of children and young people, and in education and skills for learners of all ages. 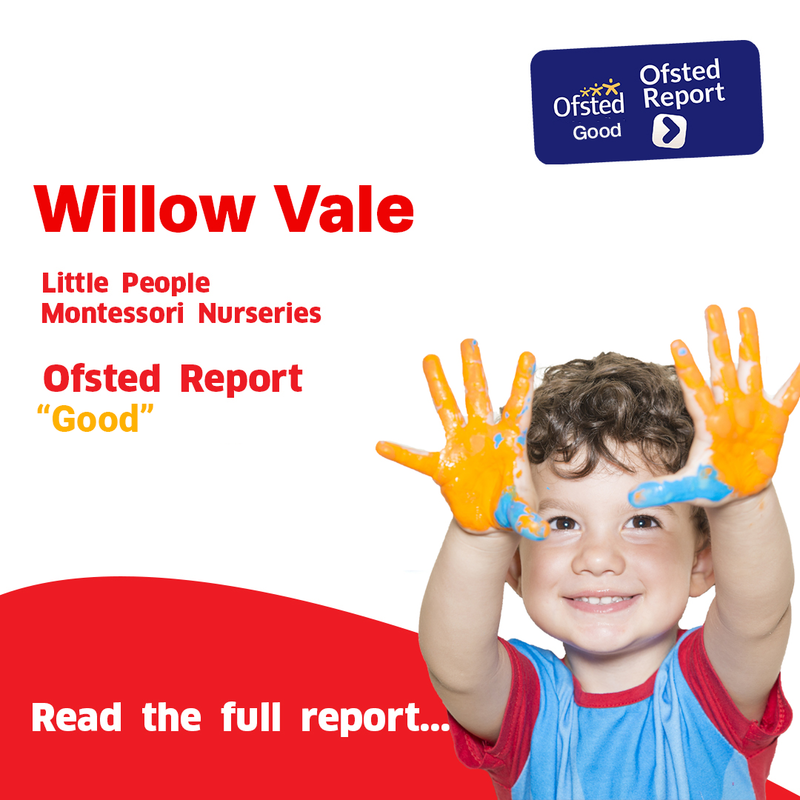 Click on either Fulham or Willow Vale(Shepherds Bush) to see their individual Ofsted reports.